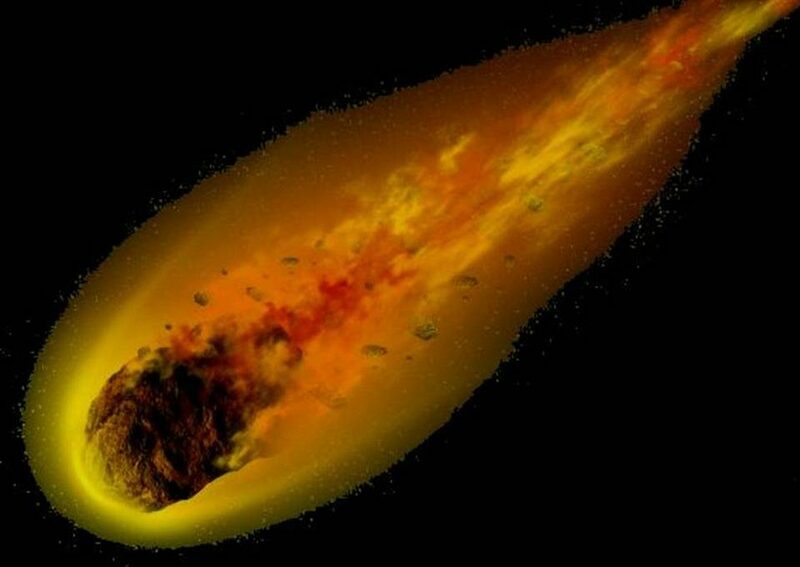 Scientists found evidence of what may be the first documented example of an 'extinct' meteorite. 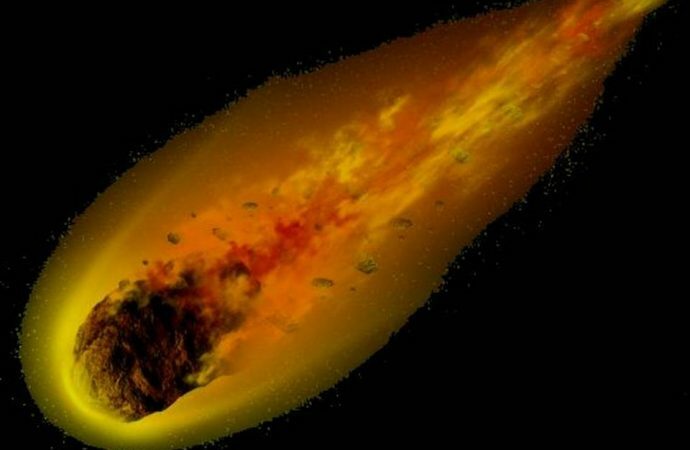 SWEDEN – The meteorite was found in southern Sweden in the quarry Thorsberg and it is possible that the asteroid that produced it no longer exists. Such discoveries allow us to have an invaluable fossil record on Earth of what happened in space millions of years ago, as they become the only evidence of their existence. The meteorite discovered, according to a study published yesterday in Nature Communications, is a dark rock that does not exceed 10 centimeters and is called “Öst 65”. In the words of Birger Schmitz, a researcher at the University of Lund in Sweden, they have found one of the most important events in the history of evolution and a crucial step in our own evolutionary line. The scientists had to conduct an analysis of oxygen isotopes and chromium which allowed show that the composition of the new finding is totally different from any of the more than 50,000 known meteorites so far. What is not yet known with certainty is whether the parent body “Öst 65” was one of the original asteroids or it was a fragment of a larger object. 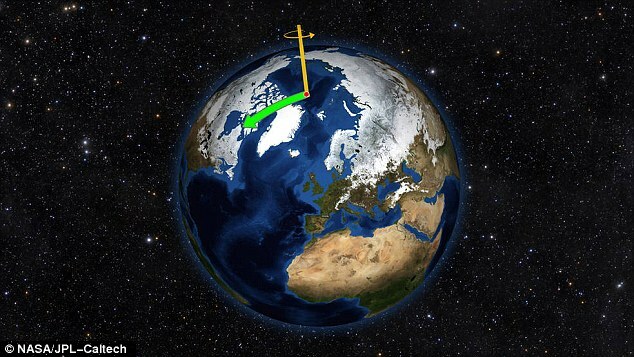 In summary, this study opens the possibility of reconstructing important aspects of the history of the solar system looking into the sediments of the Earth to understand what happens in the sky.